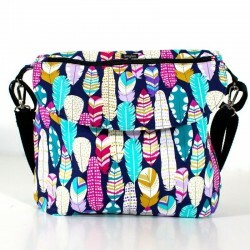 Organic blue cotton with a patterned patch with beautifull feathers. 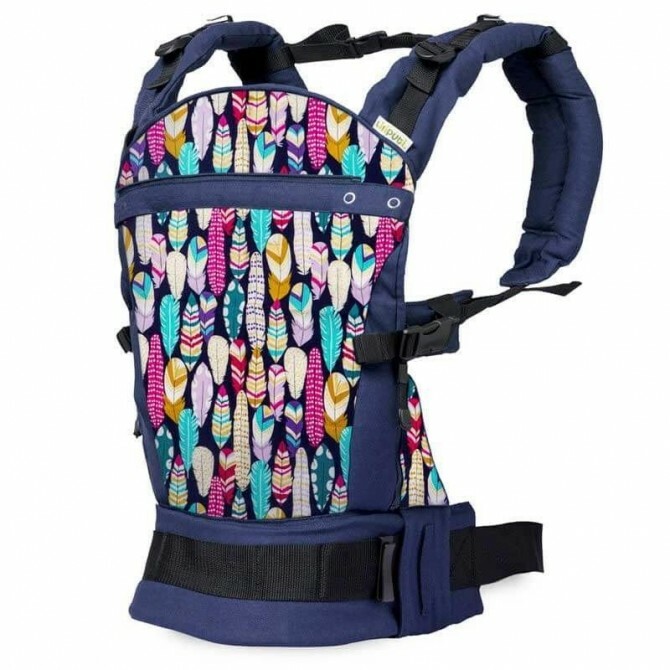 This lovely feathers soft baby buckle carrier is super comfortable for both baby and parents, Baby's weight is evenly distributed between hips and shoulders. 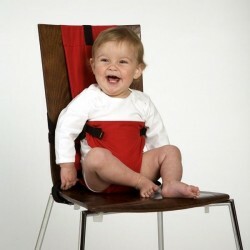 Your baby is supported in a natural sitting position with their knees slightly above their hips. Soft baby carrier Feathers, made with organic blue cotton, and a touch of color with the central patch,lovely and colorfull feathers. 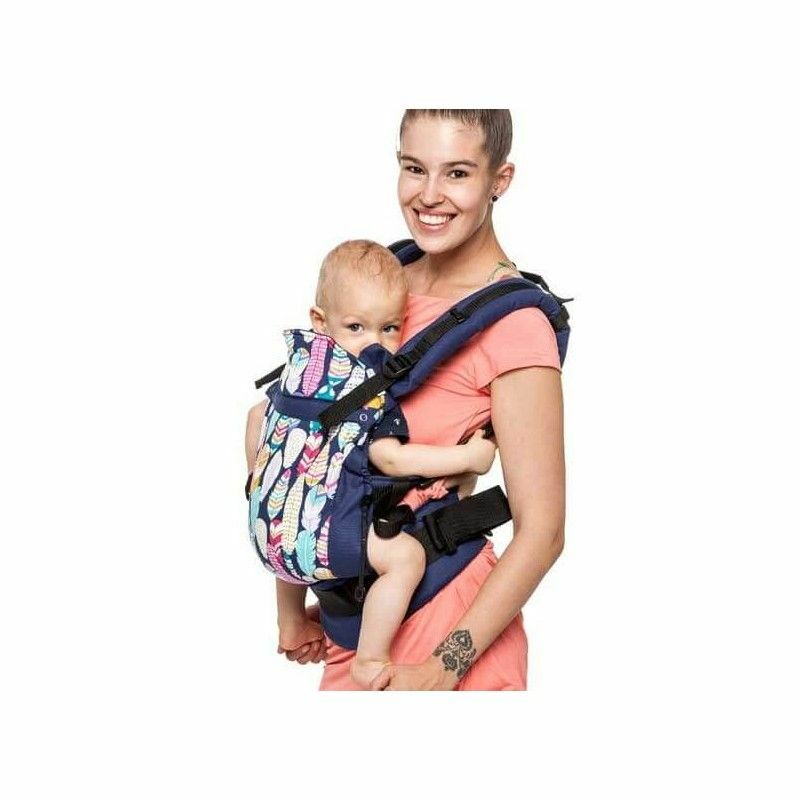 This baby carrier is ergonomic and cleanly designed.